Come join our "Learn as you Teach" initiative to democratise healthcare learning by submitting your unique & interesting Case-Studies which will be reviewed by our global medical fraternity as well as an opportunity to be published in leading research journals. 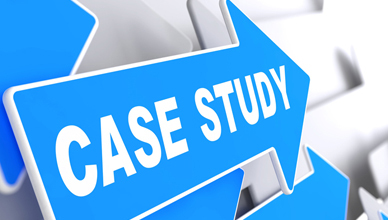 This Case Study is based on a patient facing issues in the cardiac system. This is a problem based case study for Doctor's, Medical Practioner's and Medical Students.